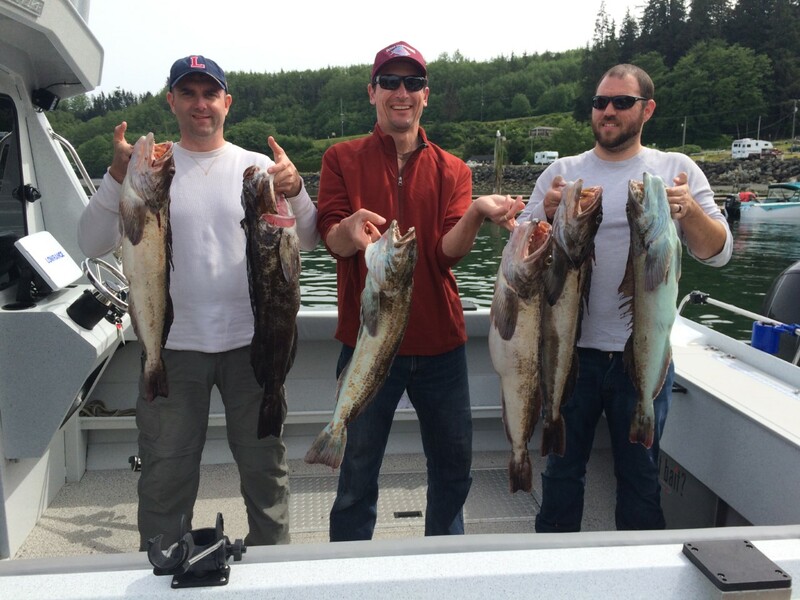 Fish Tale Guide is proud to offer Seattle Fishing Charter Trips for Washington Salmon, Steelhead, Trout, Halibut, & Lingcod. Also Olympic Peninsula Guided Fishing Trips, Specializing in Washington Fly Fishing Trips, Gear trips available! Now booking: Ocean Salmon Charter Trips out of Sekiu & LaPush June 22nd through October 2019! Olympic Peninsula River Trips for Spring King Salmon “Springers” May & June 2019 on the Sol Duc River in Forks, Washington! 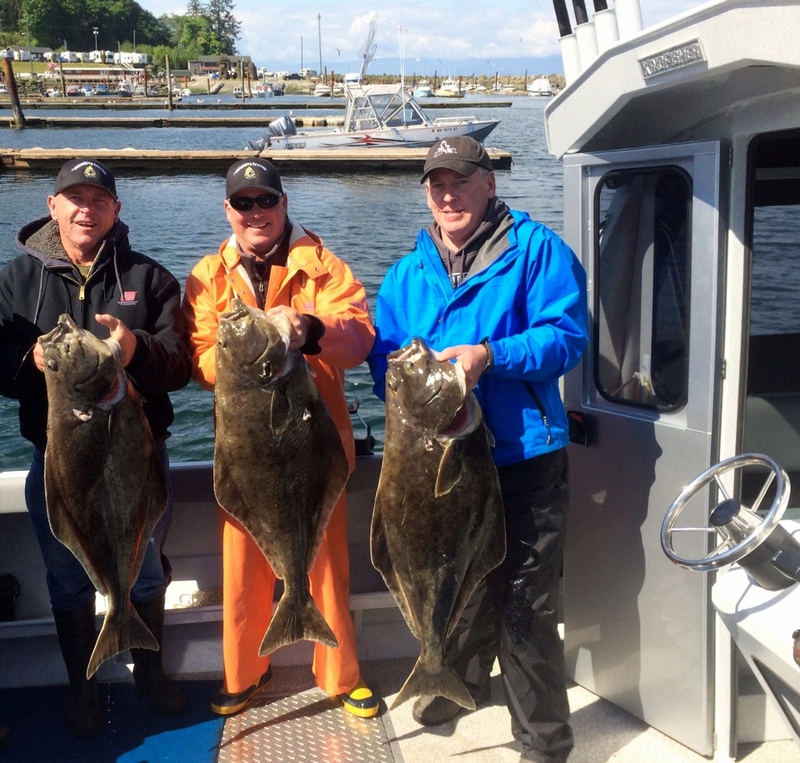 Also Booking: Ocean Charter Fishing Trips for Halibut & Bottom Fishing starting April thru September 2019 ~ Call for availability! 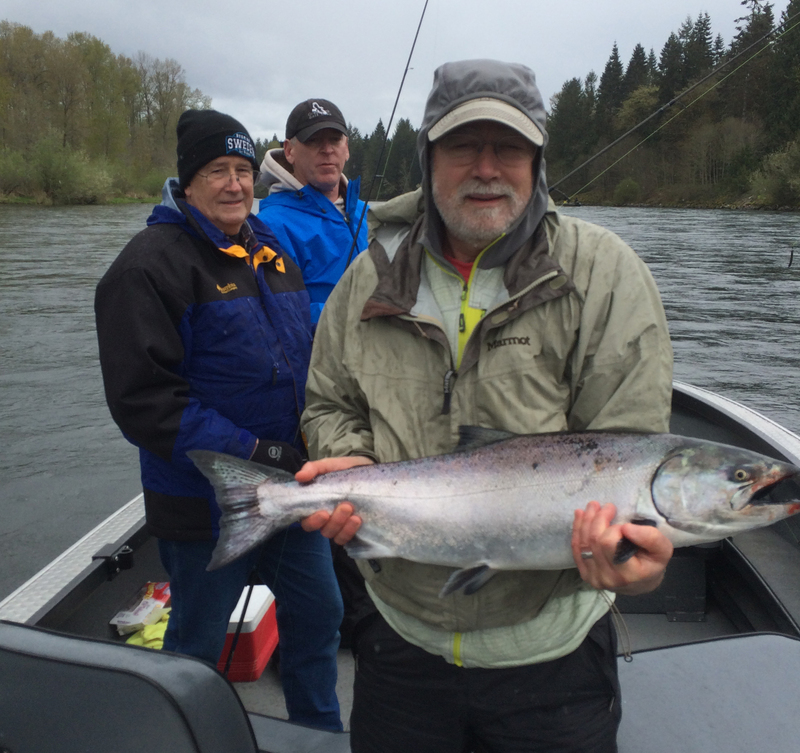 Whether you are Washington Salmon Fishing, Washington Steelhead Fishing on one of the many beautiful rivers in “The Great Northwest” or on one of our Seattle Salt Water Charter Fishing Trips you are sure to get hooked on Fishing! 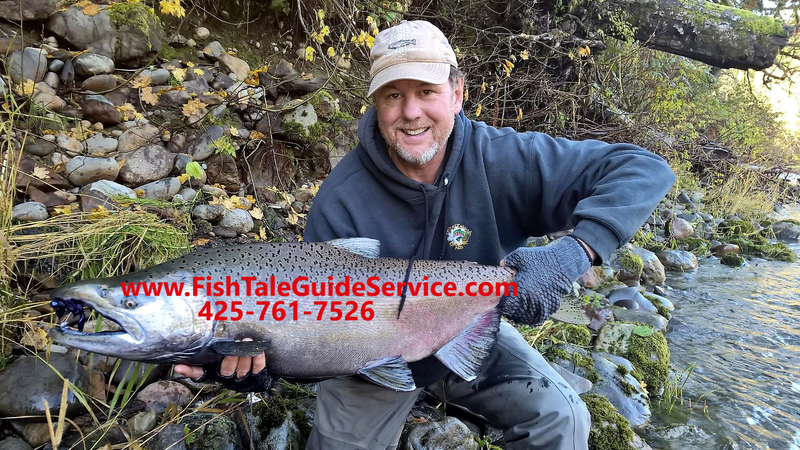 I am a Washington Fishing Guide dedicated to putting you on fish and making you a better angler! Whether you enjoy Washington Fly Fishing or Gear Fishing, from beginner to experienced, male or female, we’ll gladly accommodate a fishing trip for you and your family or fishing buddies. Here are the rivers & salt water ways we guide on! We fish the River or the Salt Water that gives you the greatest opportunity on your Fishing Trip. Join us for your Washington Fishing Trip or Fishing Vacation! It is my goal to make your day on the River or Salt Water enjoyable and to provide you with fond memories of fishing! It is my greatest passion to work hard to put you where the fish are! I will help teach you about the latest fishing techniques and how to read the water. We encourage and support catch and release of all Wild Native Steelhead. Thank you for taking the time to check out the services Fish Tale Guide Service Charters offers.